Apartment mid-rise developed adjacent to a Metro light-rail transit station in Rockville, Md., roughly 10 miles northwest of the District of Columbia. 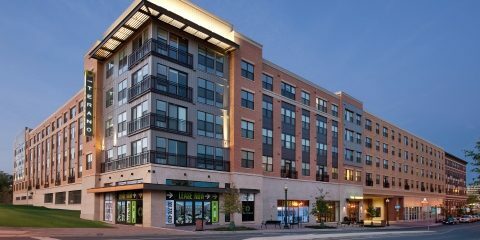 Five-story residential building with ground-floor retail space developed on a site that included part of a surface parking lot for the Twinbrook Metro light-rail transit station, which provides commuters with light-rail access to points throughout the Washington, D.C., metropolitan area. Property serves as the second phase of Twinbrook Station, a major redevelopment effort that will transform 26 acres of commuter parking lots and adjacent property into a vibrant, 2.2.-million-square-foot, mixed-use community surrounding the Twinbrook Metro transit station. 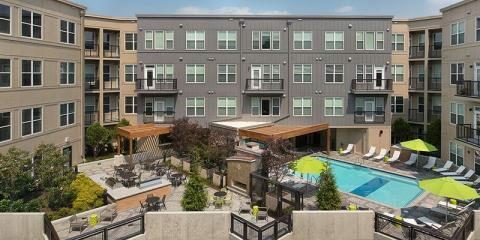 Twinbrook Station’s first phase, The Alaire rental apartment community, is directly across the street. 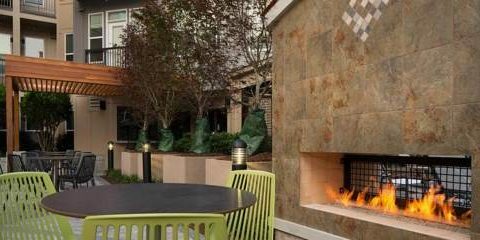 In addition to its one- and two-bedroom residences, community amenities include an elevated sundeck with swimming pool, outdoor fireplace and grilling stations; an indoor lounge with a kitchen and bar; on-site retail and dining; and a fitness center staffed with a personal trainer. 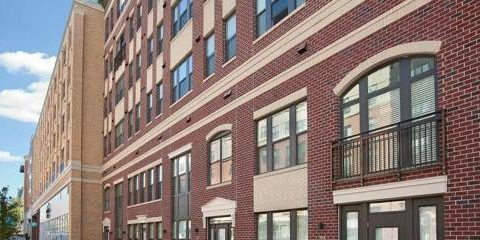 Thirty-one of the apartments (15% of the total built) are designated as affordable housing for low- and moderate-income residents. Both the Terano and the Alaire are part of a multi-site portfolio of operating properties and planned development projects located in the Washington, D.C., metropolitan area that is jointly owned by MacFarlane Partners and The JBG Companies. Certified as a LEED-Gold building, under the U.S. Green Building Council’s green-building rating system.